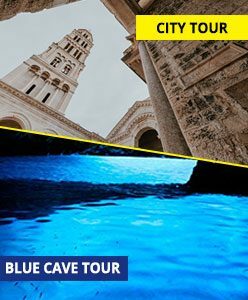 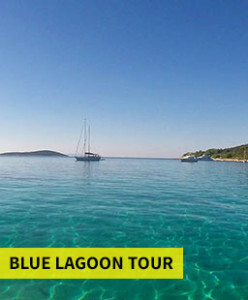 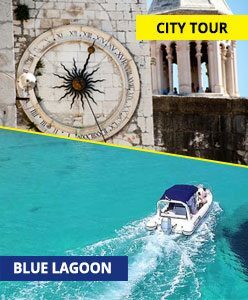 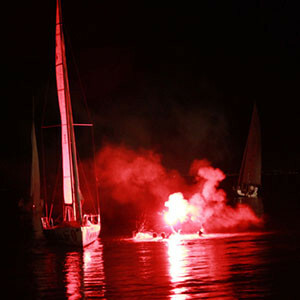 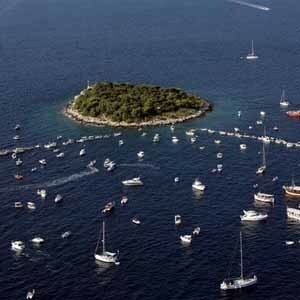 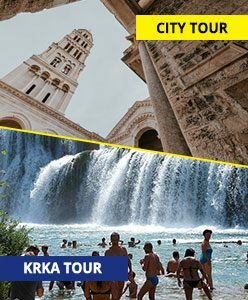 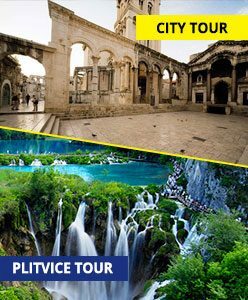 During the summer season in Split, to be more precise from 1st of May till 15th of October, you can join our tour and visit the true Croatian National wonder. 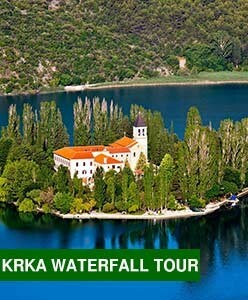 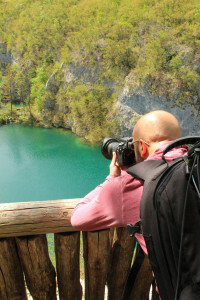 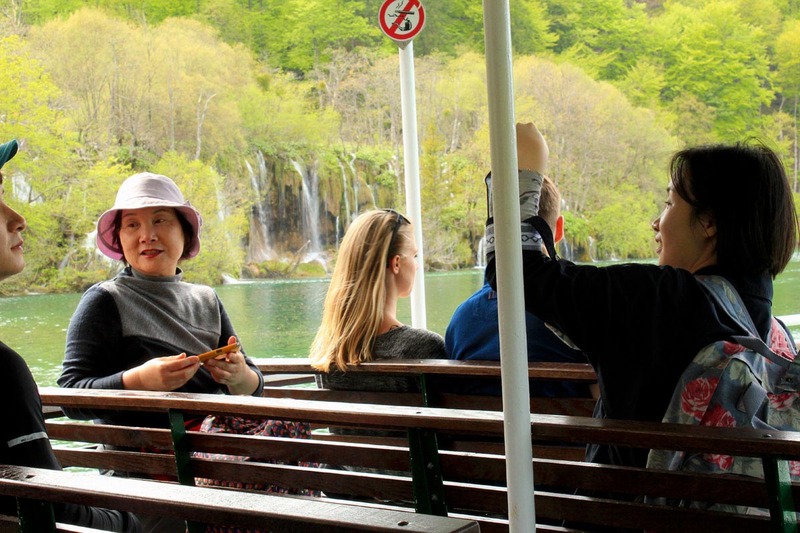 The tour to Plitvice Lakes National Park departs every day from Split at 07:15 AM when we begin picking up our guests. 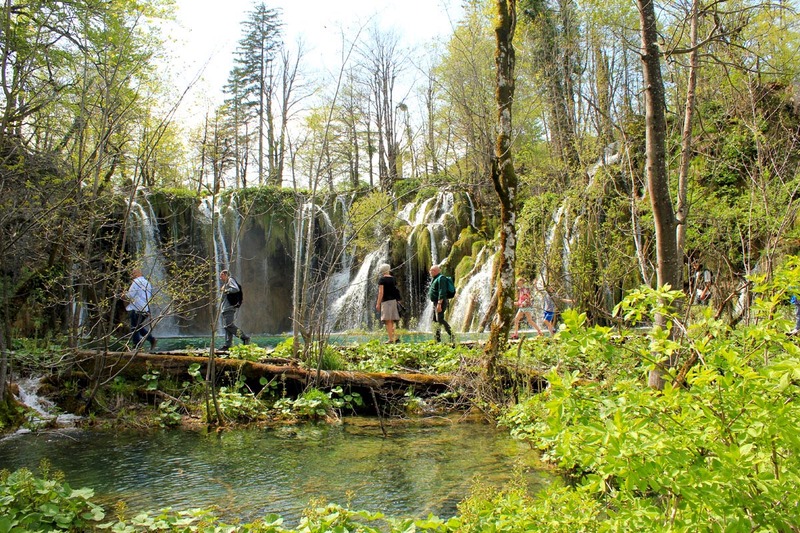 Just this year Pinterest has made a statement that Plitvice Lakes are one of the most pinned summer destinations in the world. 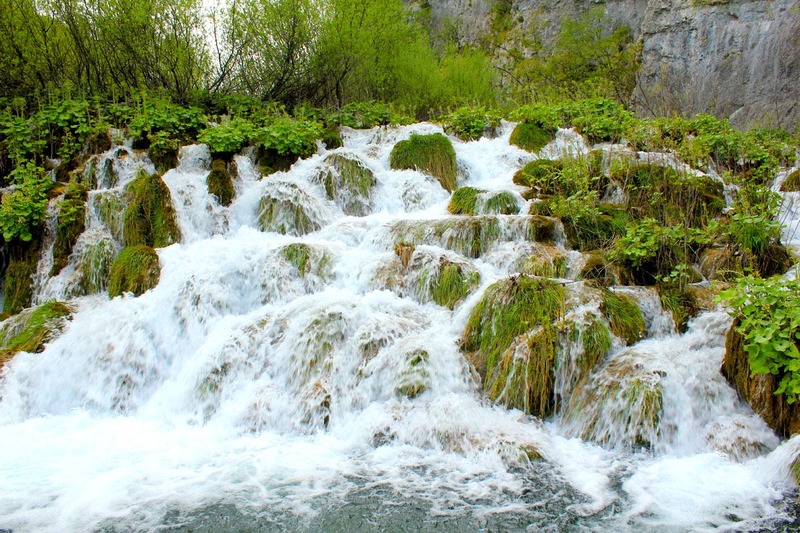 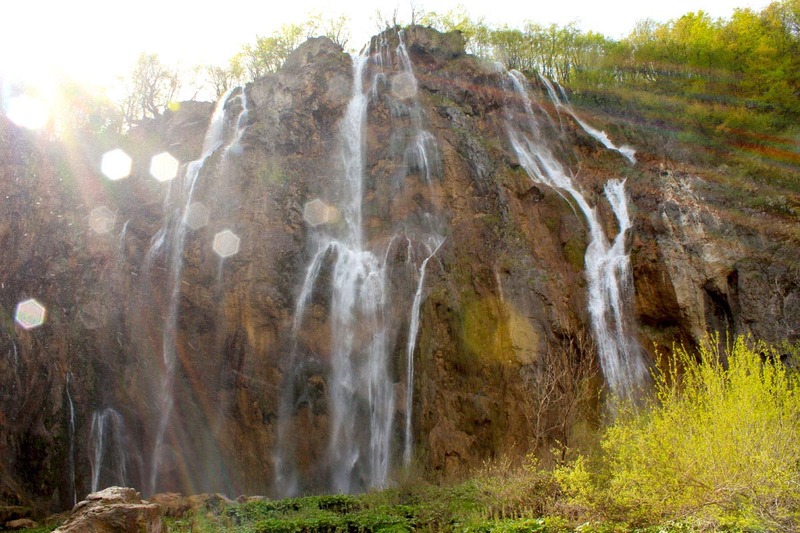 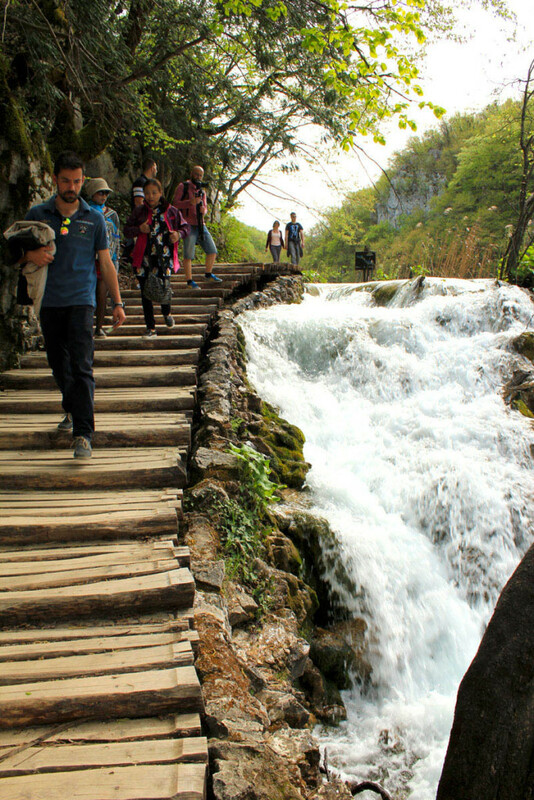 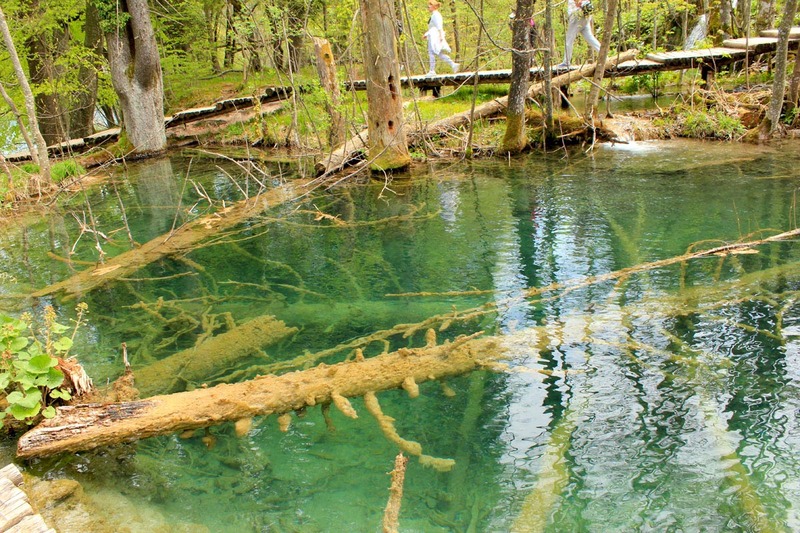 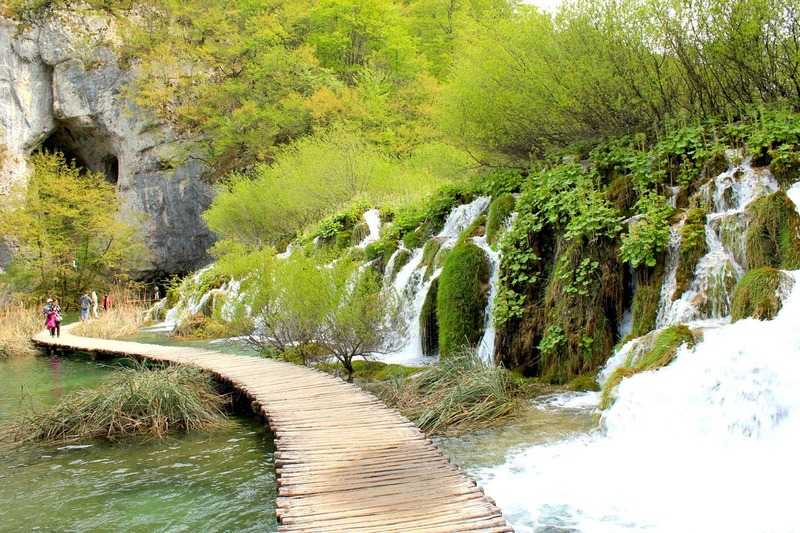 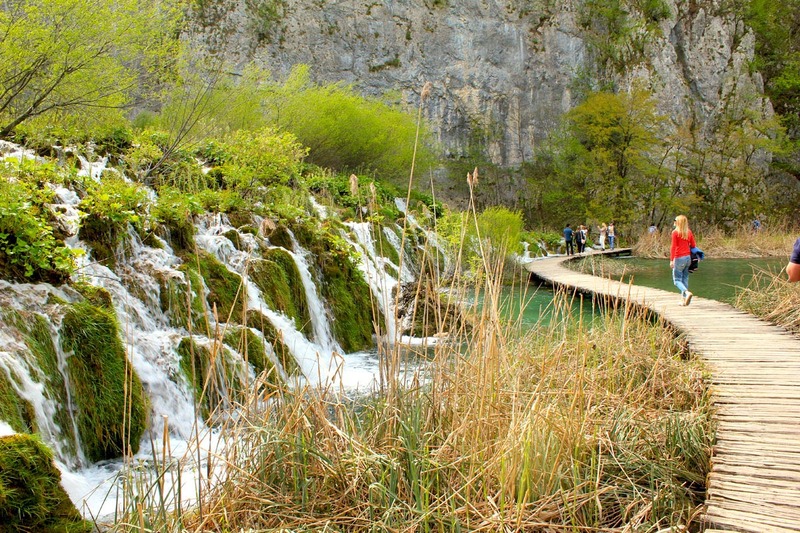 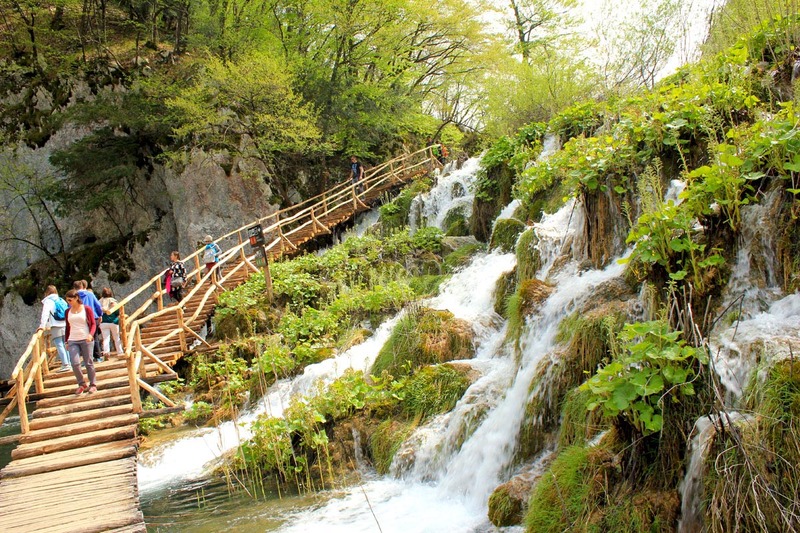 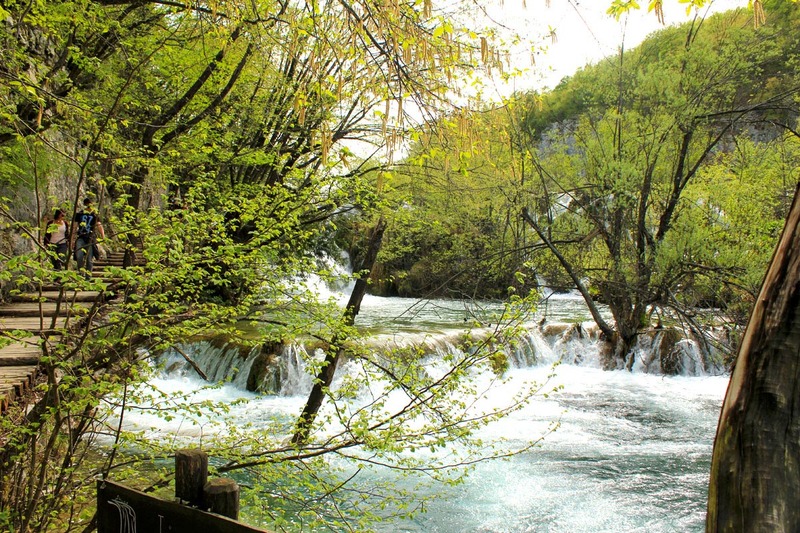 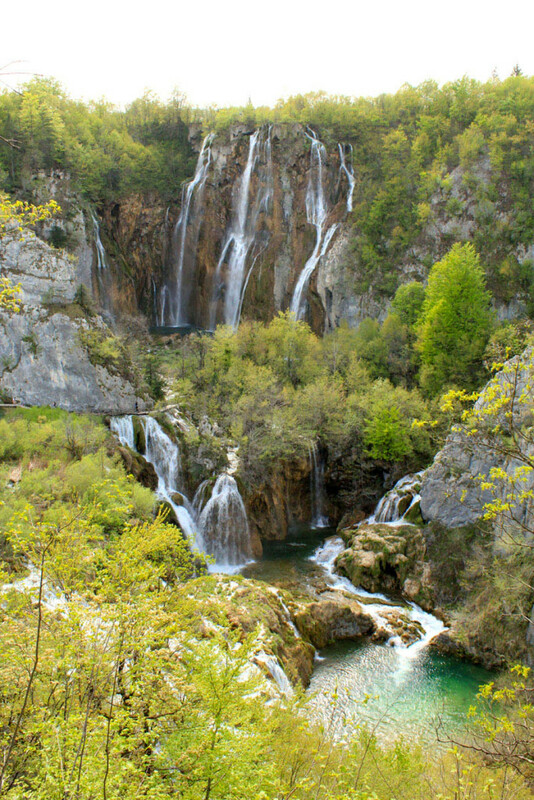 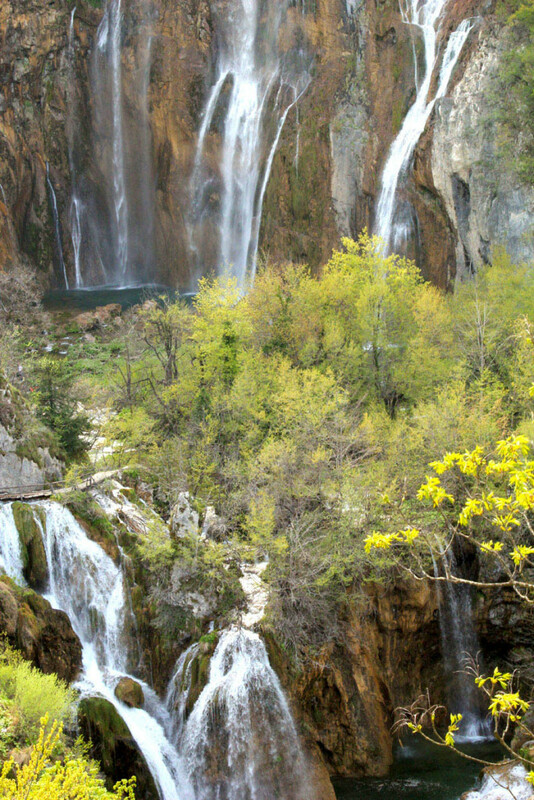 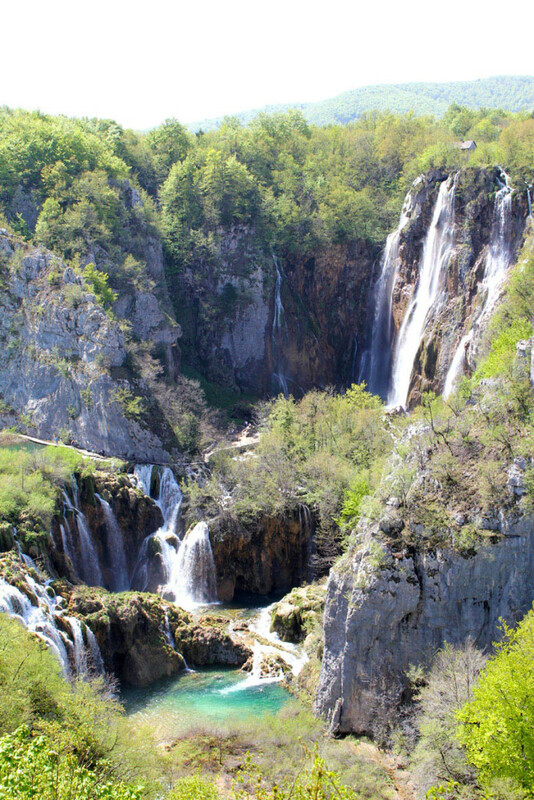 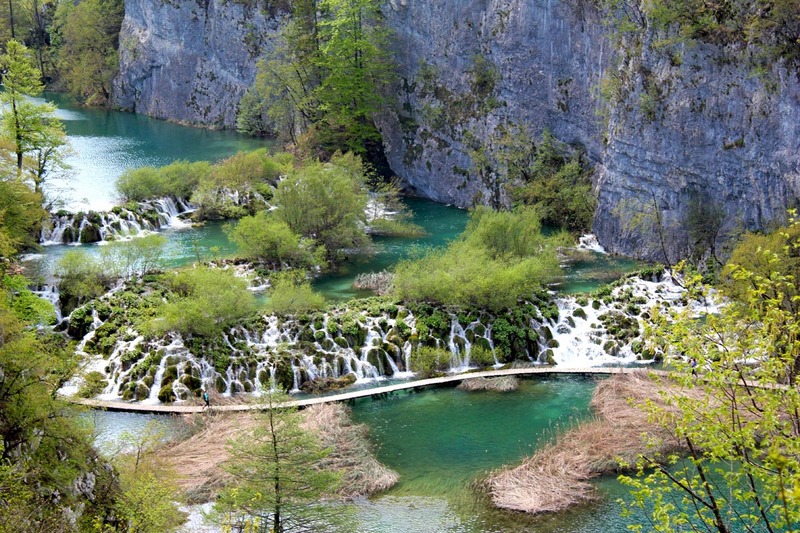 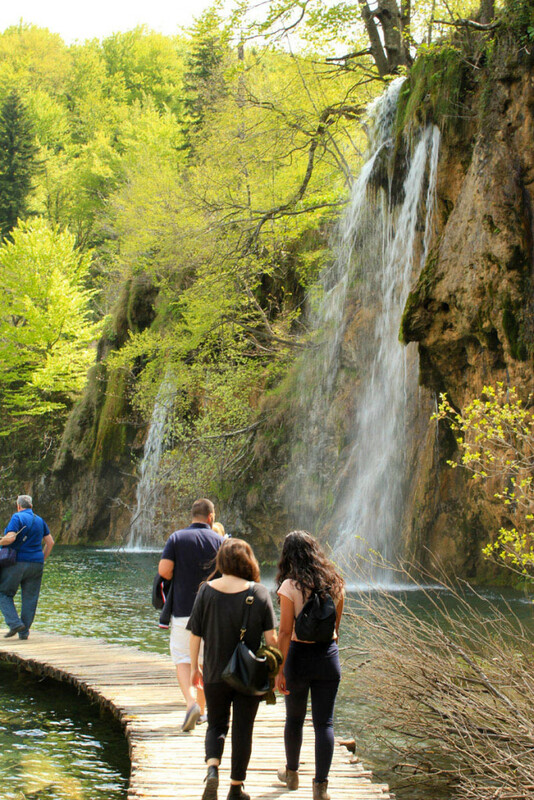 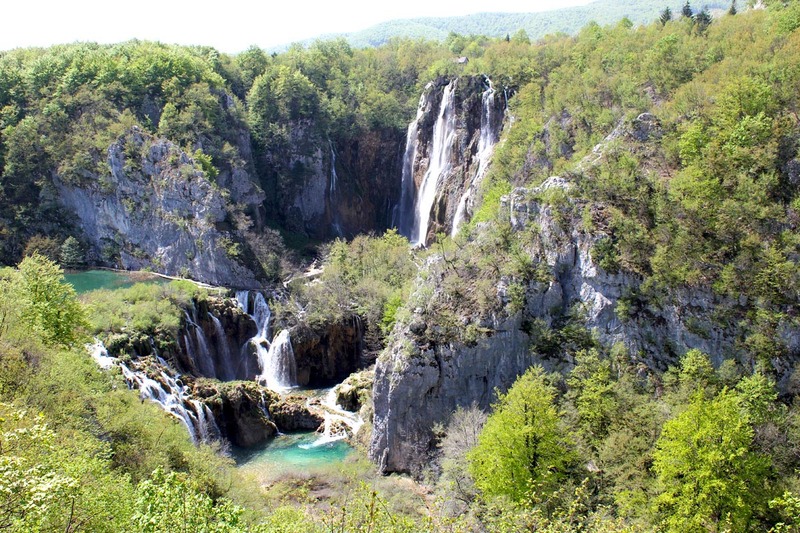 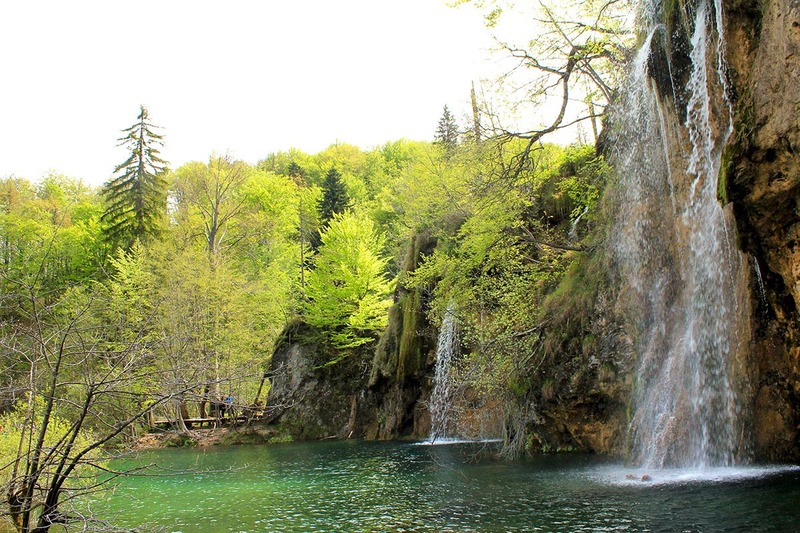 This is not a wonder considering how much natural beauty you encounter on each step of Plitvice Lakes tour. 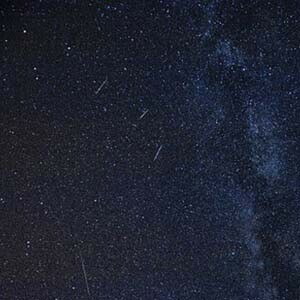 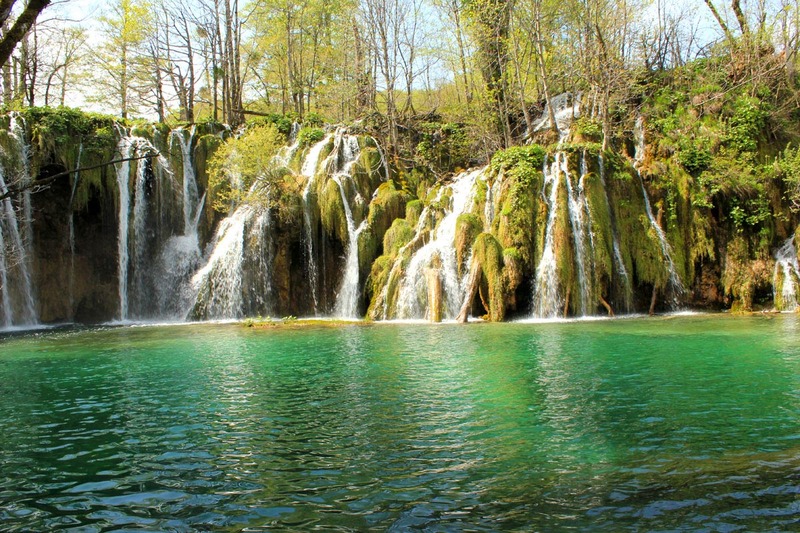 Of course majority of this beauty gets captured on the camera and then shared, pinned and repined by every nature lover out there. 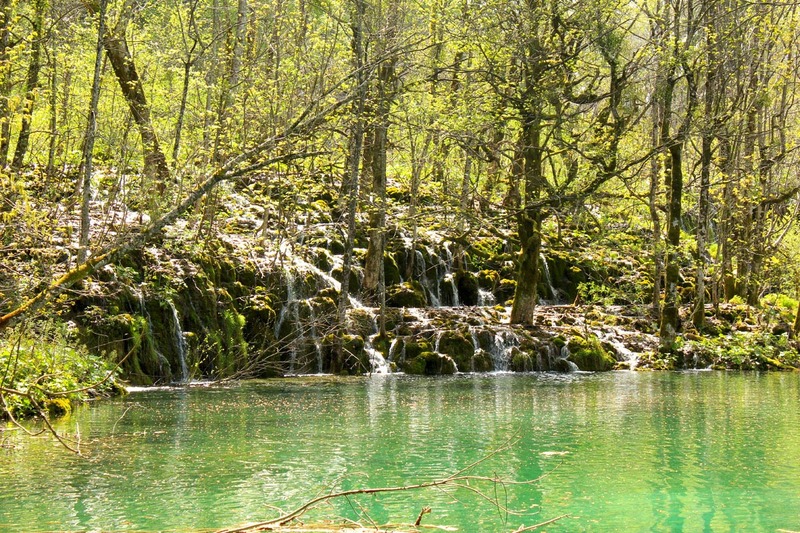 Most of the times these natural oasis are far away and difficult to get to but in Croatia you can discover and experience these hidden pearls in a single day. 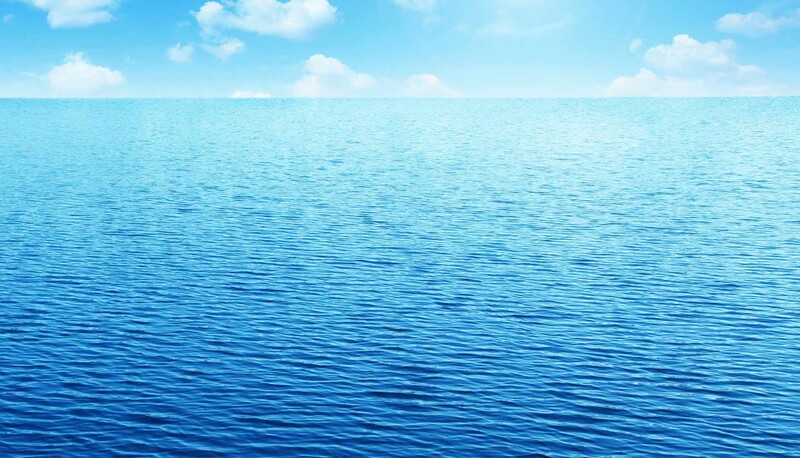 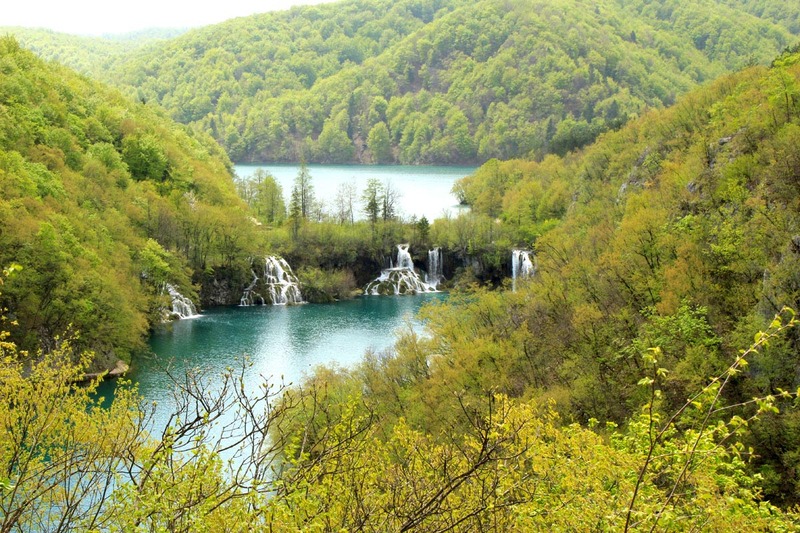 Considering it size, Croatia is filled with National Parks, seven of them to be more precise, and Plitvice Lakes are the prime example of the natural beauty common to these protected areas. 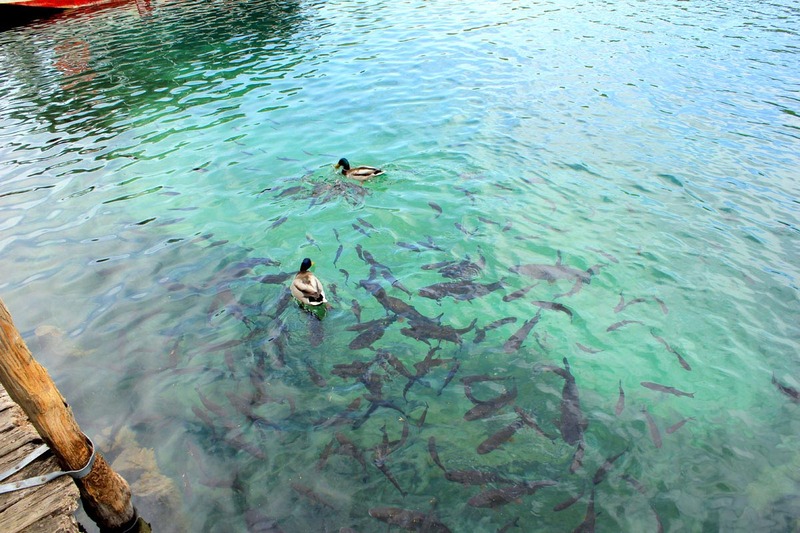 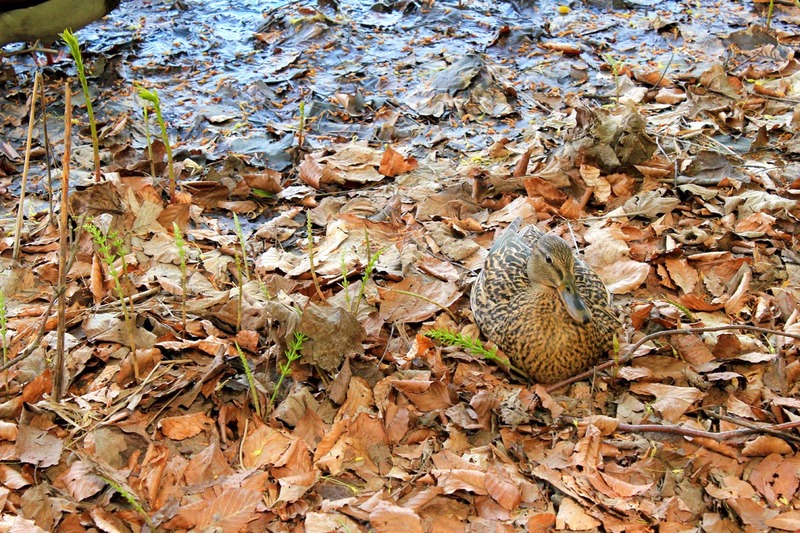 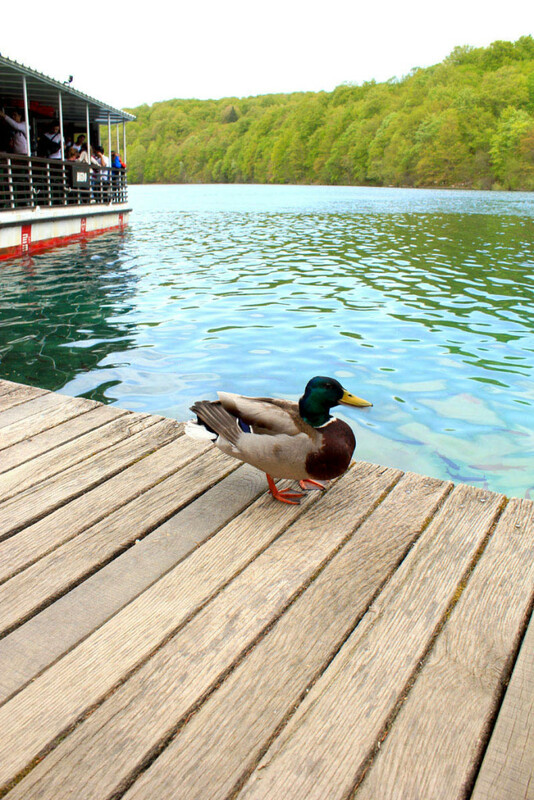 Plitvice National Park is an ecosystem teaming with all kinds of wildlife both in the water and on the land. 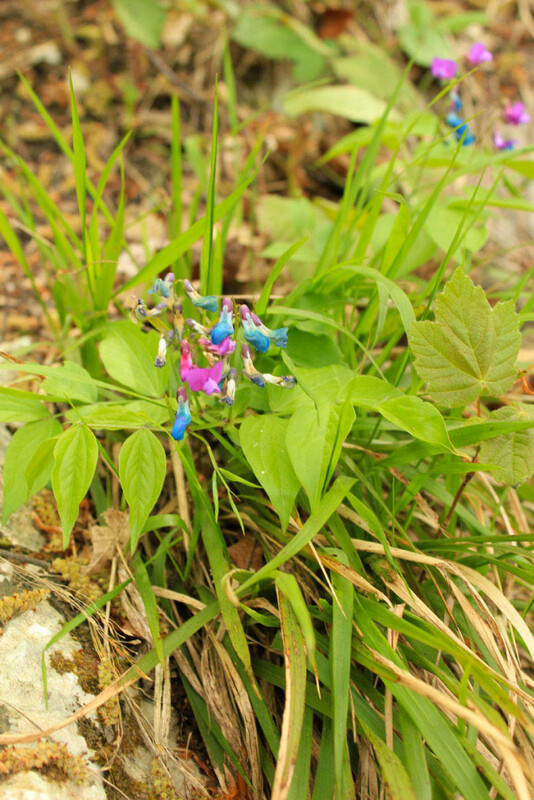 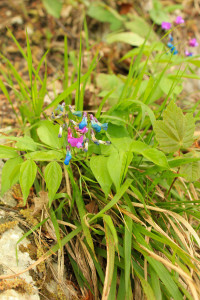 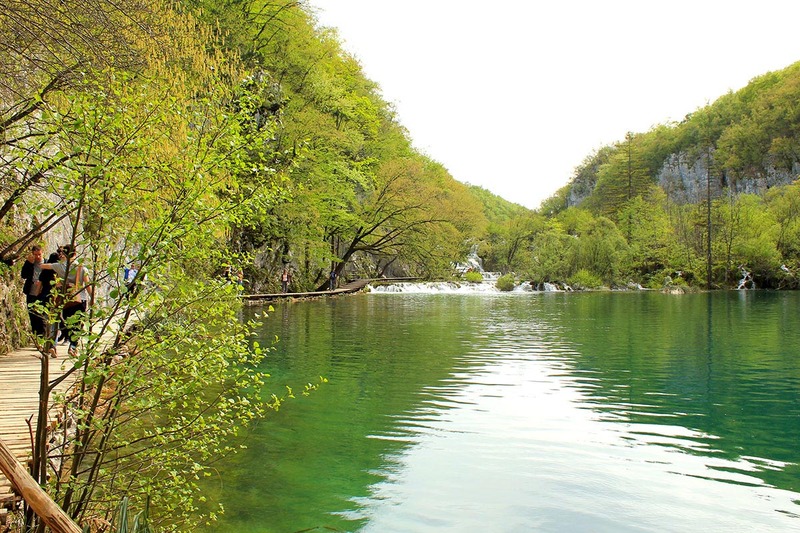 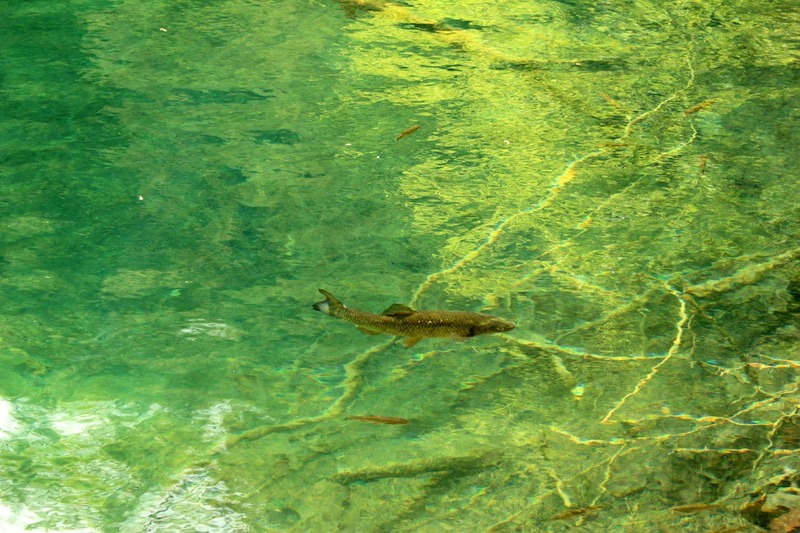 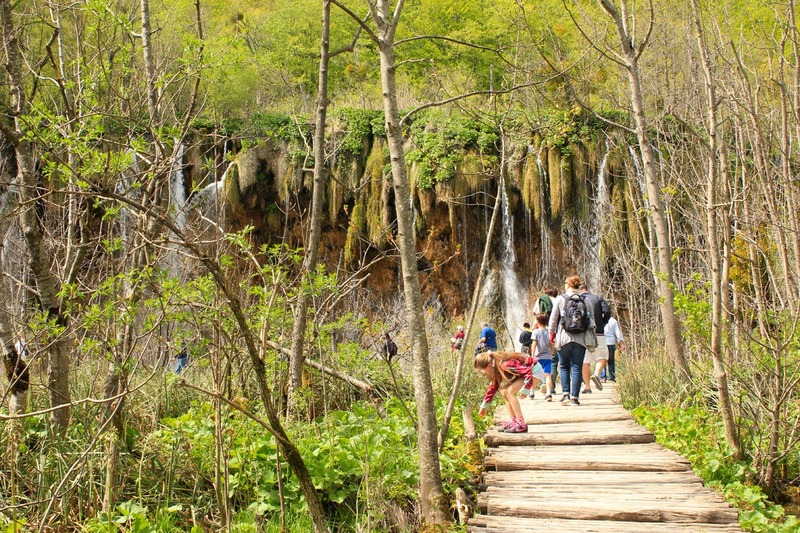 The healthy and sustainable wildlife is mainly due to Plitvice natural formations, interconnecting lakes, streams and waterfalls which pump life like blood vessels through the entire park. 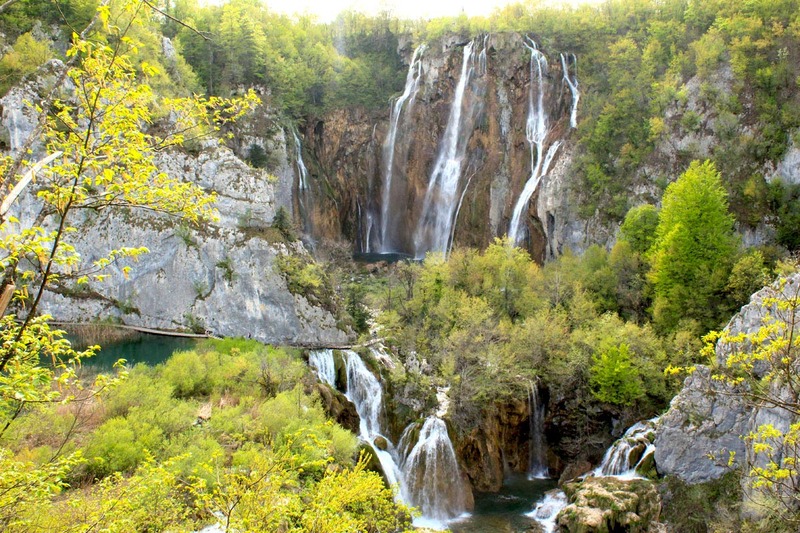 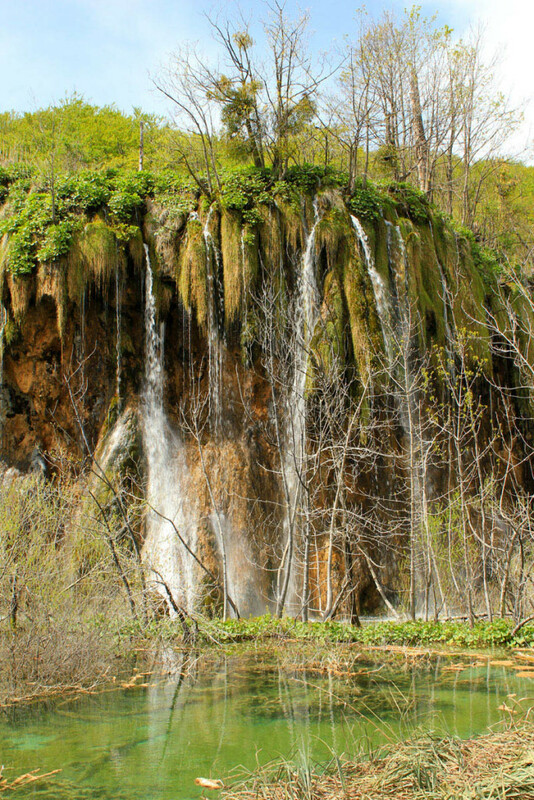 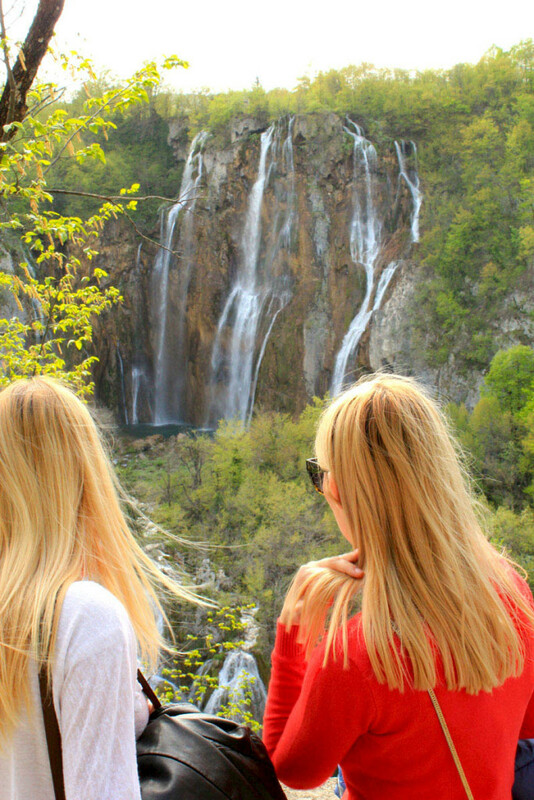 Plitvice is also a place where you can marvel at the highest waterfall in Croatia. 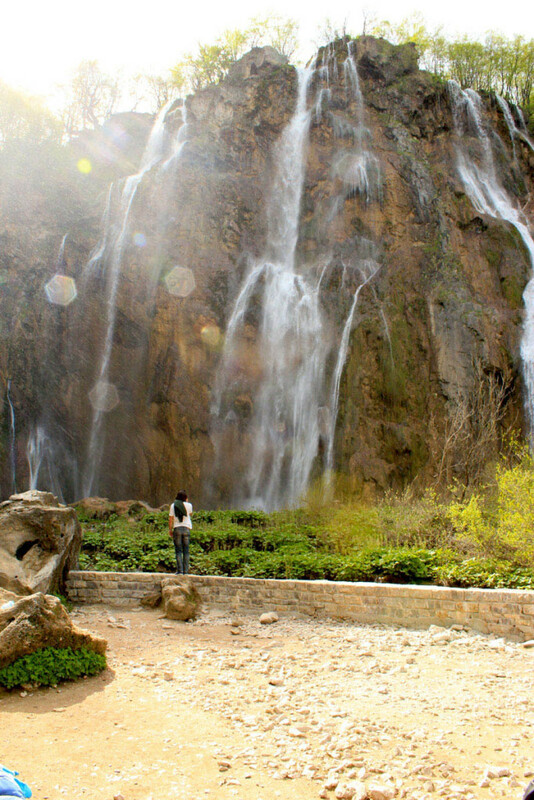 The site of the waterfall tumbling down the 72 meter fall as the mist from the waterfall covers your entire body you feel as connected as you possible to the power of nature surrounding you. 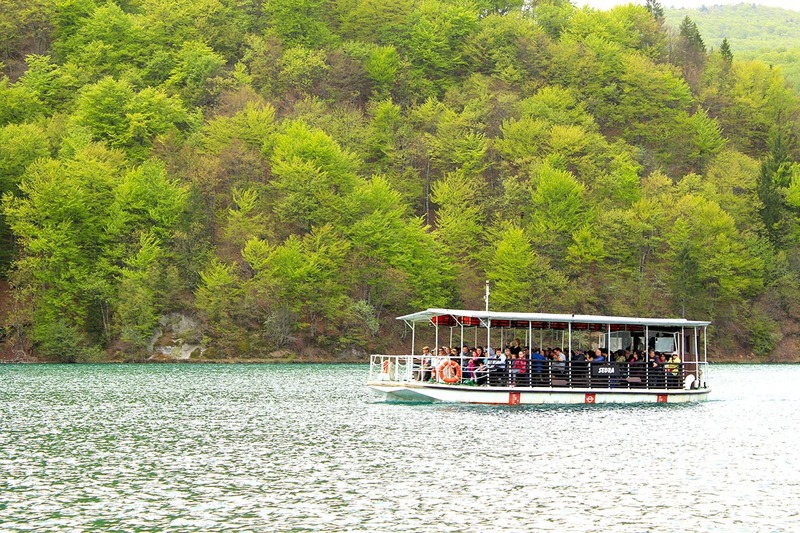 To experience the entire beauty of Plitvice Lakes National Park you will take the shuttle ride through the forest of the Park and be taken by boat from one side of the lake to the other marveling the view and the crystal clear water of the lakes. 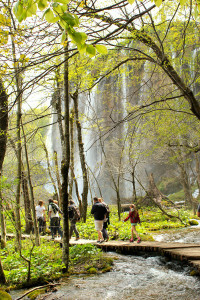 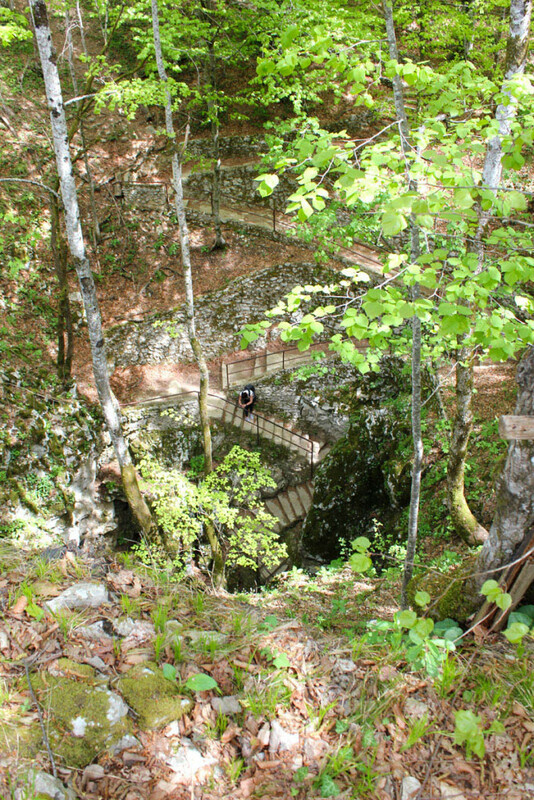 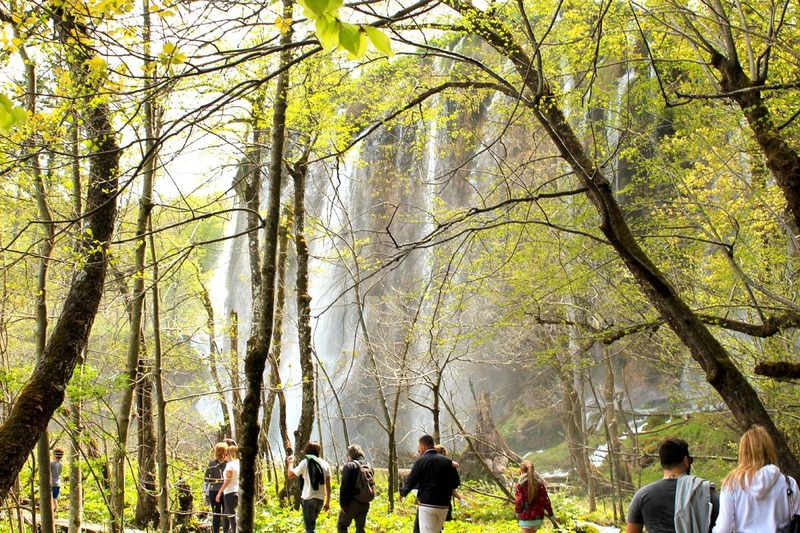 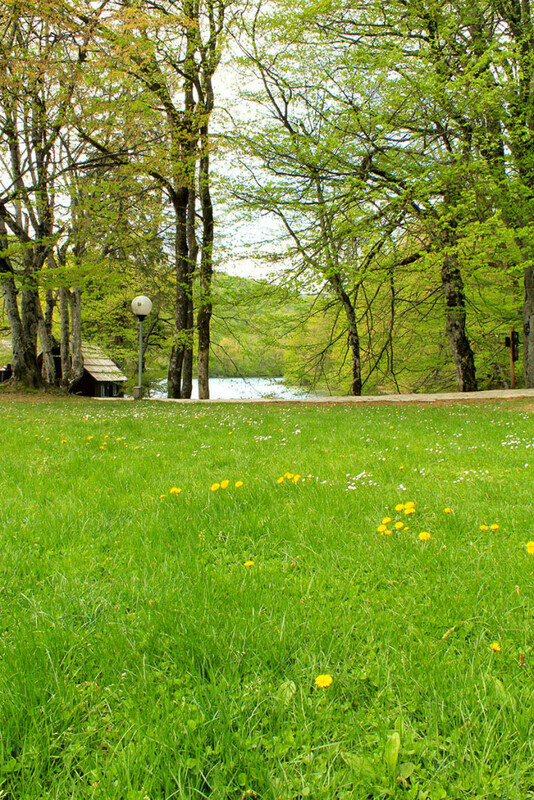 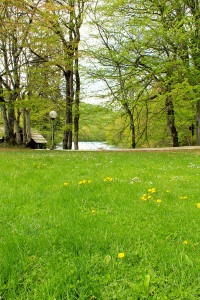 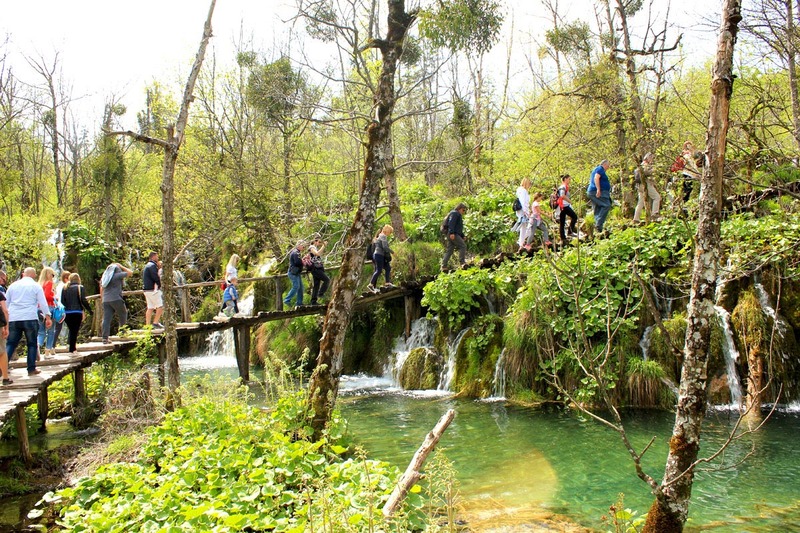 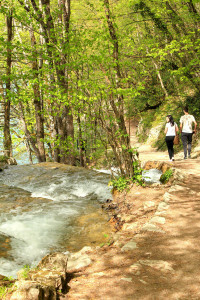 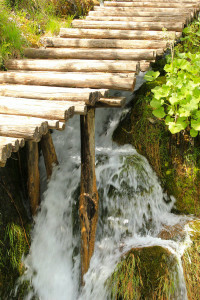 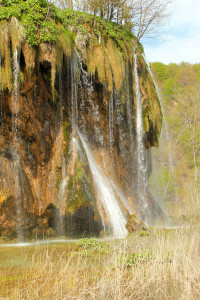 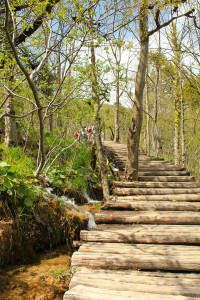 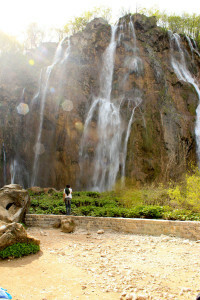 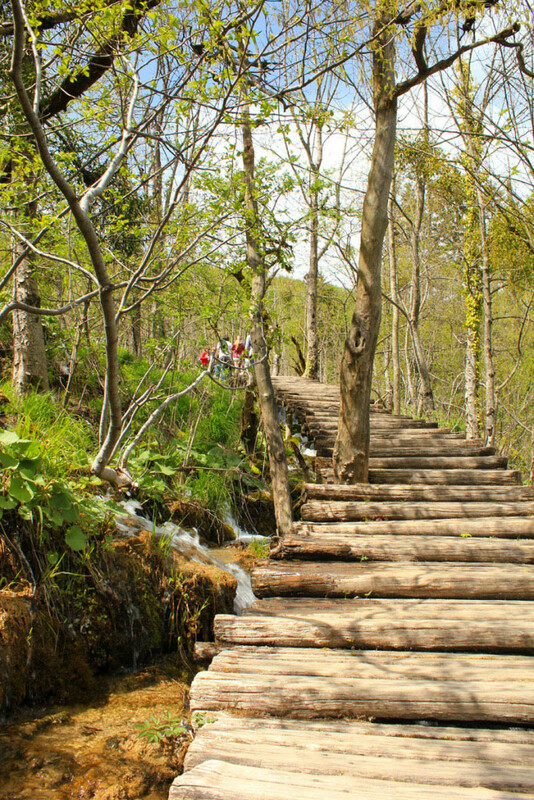 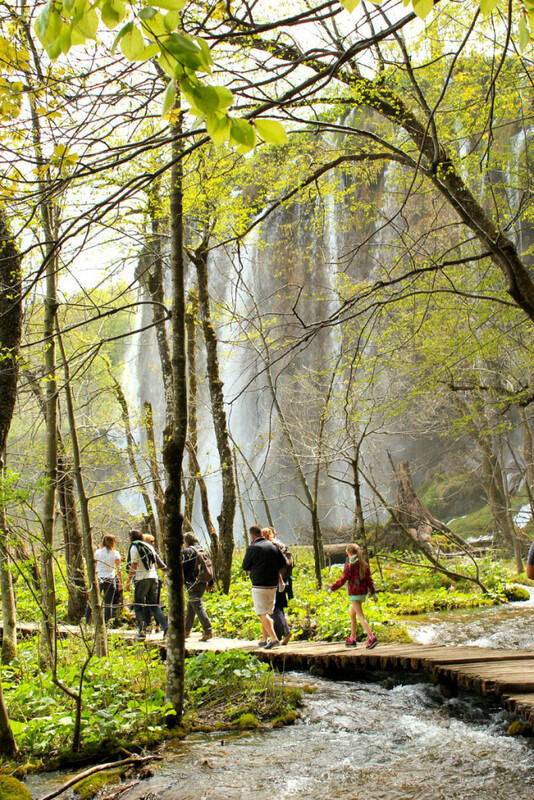 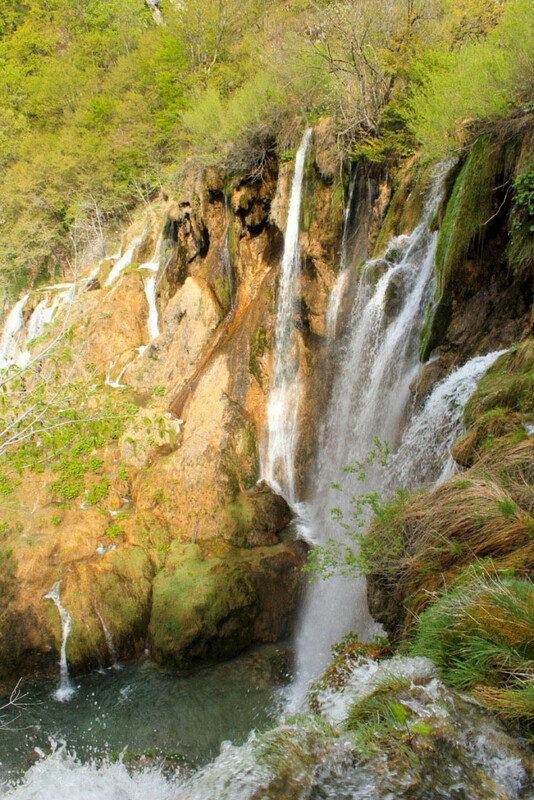 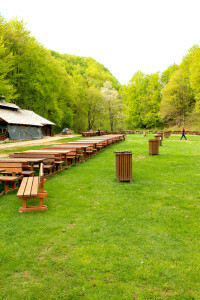 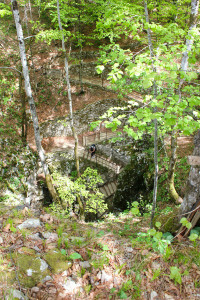 You will also enjoy in walks across the wooden trails covering the most attractive locations of Plitvice National Park. 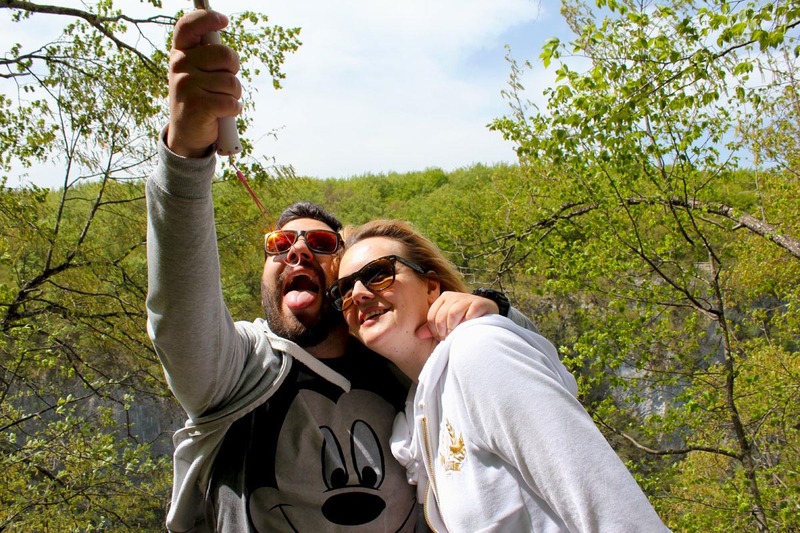 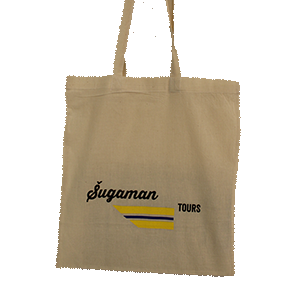 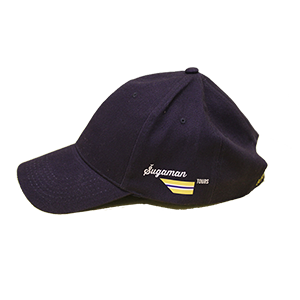 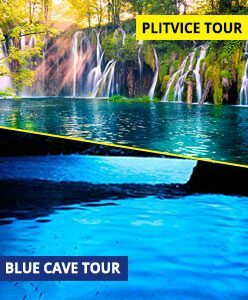 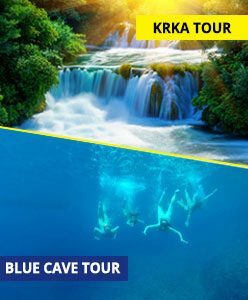 Sugaman team has taken the first tour to Plitvice Lakes this summer to make sure you will have the best time and visit most attractive locations while on Plitvice NP tour. 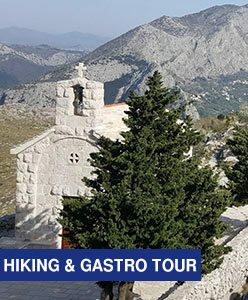 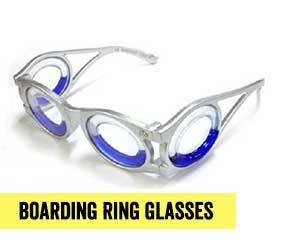 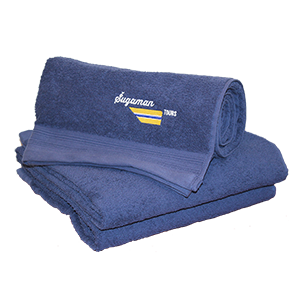 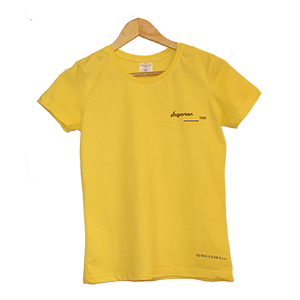 We are sure that you will get just that. 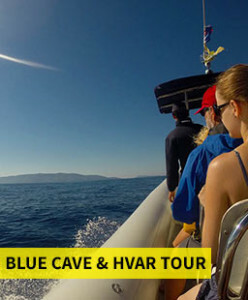 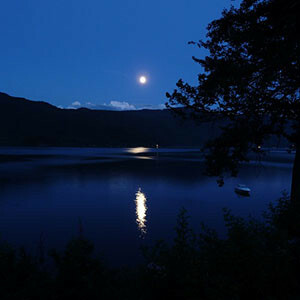 Enjoy in the photo gallery we have created on this tour.